Few towns in the Philippines can boast of their former parish priest being recognized with the highest honor that the Roman Catholic Church can bestow. 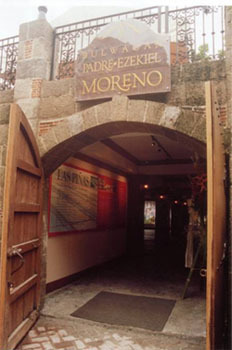 Las Piñas has Father Ezekiel Moreno. 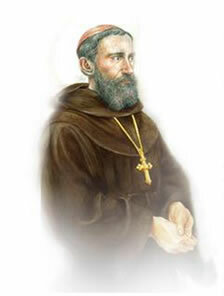 Canonized on October 11, 1992, St. Ezekiel Moreno served as parish curate of Las Piñas from July 1876 to mid-1879. The small pox epidemic in 1876, drought and crop failures in 1876 and 1878, and the devastating fire of 1879 were trials that brought out the best in St. Ezekiel. His care and concern for his parishioners endeared him to the people. 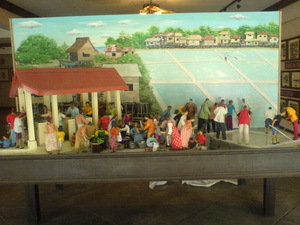 venue for various cultural and social events. A People’s Park sits atop the hall where residents can stroll or sit back and relax.